FOX or, in other words, FOX Head is an American action sports and clothing brand which is founded about 40 years ago – in the year 1974. Nowadays FOX is designing and developing clothing and accessories, and is distributing them to more than 50 countries all over the world, primarily focusing on motocross. Today you can buy FOX production which includes motocross gear, clothing, footwear, eyewear, bags and stickers. This FOX Launch Pro Knee Pad is intended for knee protection to prevent different knees injuries, for example, bruises, abrasions and wounds during motocross. As motocross is known as extreme sport, the risk of injuries is rather high, so knee pads wearing is required. This knee pad is advisable in techniques such as downhill and freeride. You can wear this knee pad even you are not taking part in motocross, but only motorcycling or motorbiking in everyday life. 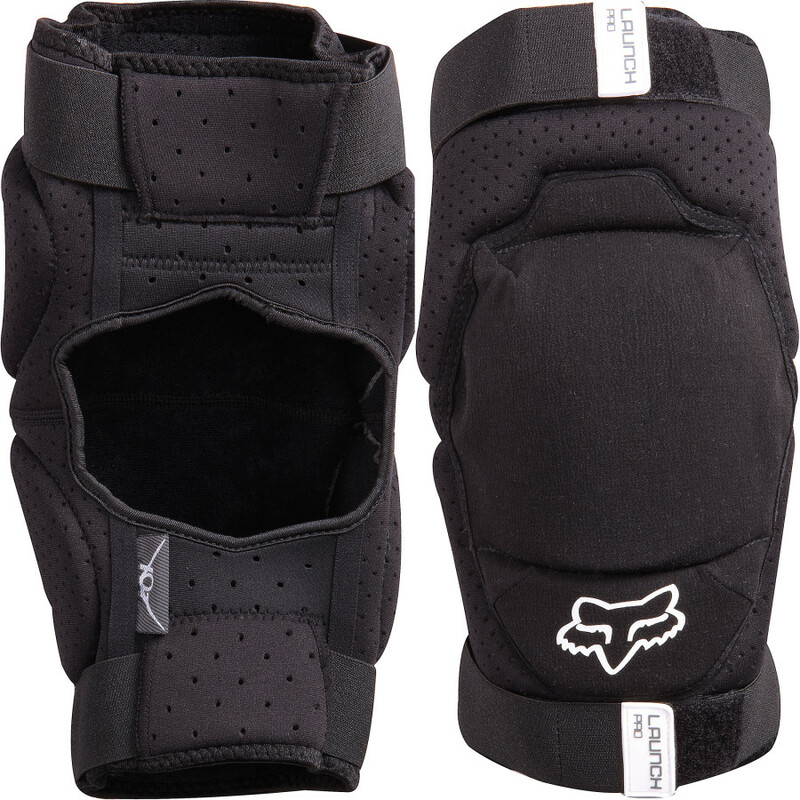 This FOX Launch Pro Knee Pad has perforated neoprene chassis which ensures breathability and so the comfort too. This knee pad also has curved ergonomic fit that provides excellent flexibility and performance while in riding position. It also has elastic straps and hook & loop closures which ensure perfect fitting, stability, safety and easy putting on and off. Another feature this FOX knee pad has is silicone gripper behind the knee which keeps the pad in the place, therefore motor-biker can stay focused on the ride instead of discomfort caused by pads slipping down. 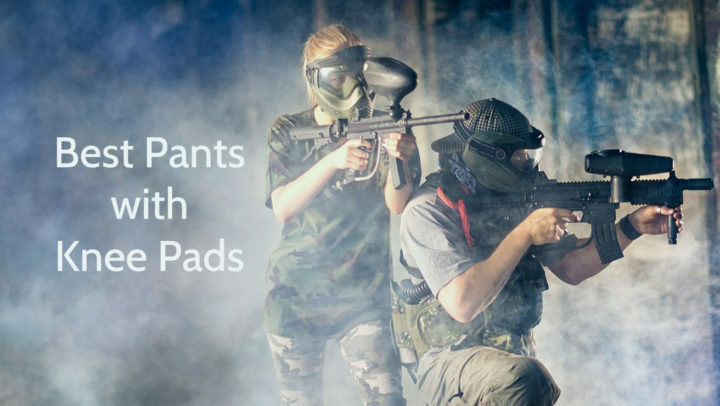 This product has plastic knee cups which are covered by unique Kevlar fabric to improve comfort and cushioning. This product is available only in black color. It has elastic straps on the top and bottom with hook & loop closures. Part of it is made of perforated neoprene fabric for better breathability, but its plastic cups are covered by Kevlar fabric for superior cushioning and protection. It has white FOX logo on bottom and “Launch Pro” marks on straps. 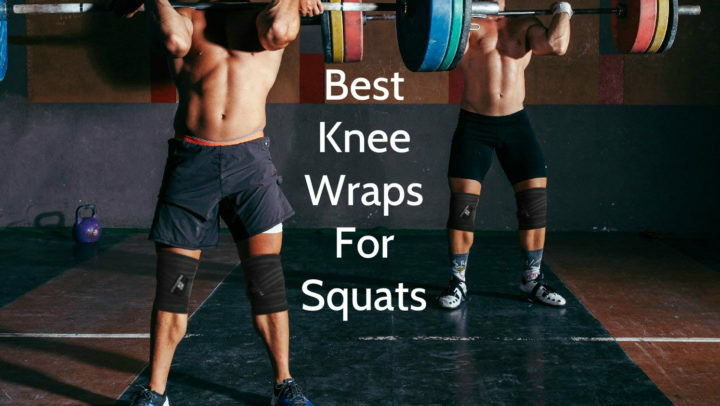 This FOX Launch Pro Knee Pad has only two sizes – Small / Medium and Large / X-Large, but at the same time it has elastic and adjustable straps with Velcro closures, therefore it is suitable for almost every adult and teenager. This FOX Launch Pro Knee Pad is intended for knee protection against injuries during motocross. Its size is 9” x 13” x 8” and its weight is about 1 pound. This product is available only in black color and it is made of neoprene, plastic and silicone. It has only two sizes – S/M and L/XL – , but thanks to its adjustable straps with Velcro closures it is suitable for almost every adult and teenager. This FOX knee pad has a lot of features, for example, perforated neoprene chassis, curved ergonomic fit, silicone gripper and plastic knee cup with Kevlar fabric coverage. This product is machine washable and usually it is sold in pairs.